Singtel and AXA Insurance today launch the smart car solution although it has nothing to do with smart car. The solution actually comprises of a Modus smart car device and cloud-based smart car application which can analyze driving patterns through a vehicle’s On-Board Diagnostic (OBD) port. Now there is another option for you to watch your favorite TV shows or movies. 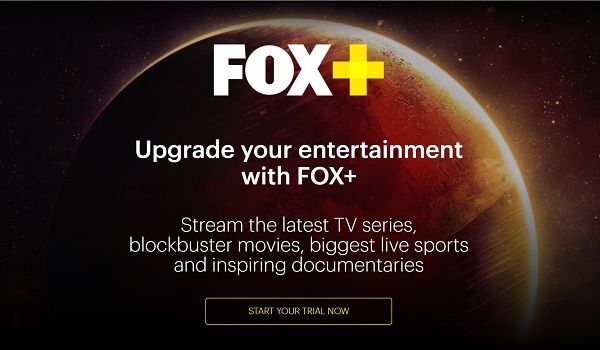 FOX+ is now available in Singapore. The FOX+ app will showcase the latest TV series shown on the same day as the US and the latest movies shortly after theatrical release, both often one full year before becoming available on other subscription services. I guess many people are waiting for the Telcos pricing of the Samsung Galaxy S8 and GalaxyS8+. They are out. As usual, do read the terms and conditions first before you commit to a plan. Good news to Singtel customers and those who remit money to Indonesia frequently. Singtel and Telkomsel today launched a real-time mobile remittance service to Indonesia. This service, SingCash, allows customers in Singapore to send money to PT Pos Indonesia’s 4,500 cash-out points across the country via Weselpos Instan. More information in the Press Release. Amobee just announced that it has agreed to acquire adtech company Turn for $310 million. 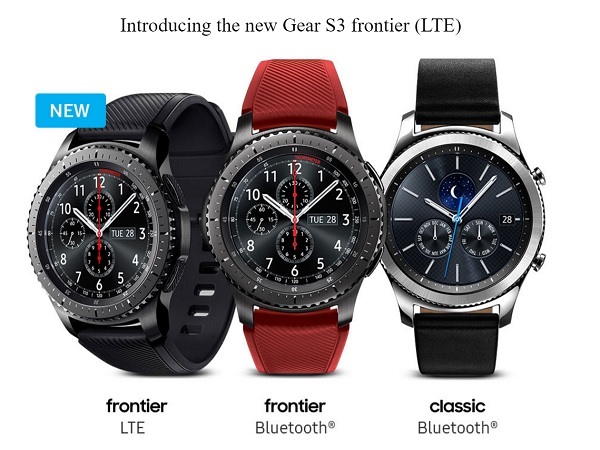 Finally, eSIM is here in Singapore and Samsung Gear S3 frontier (LTE) is the first wearable (Smart Watch) to enjoy this feature. eSIM is actually embedded SIM on your device. You will not need to take out or put in a SIM card on your device. Instead, you just need to download the eSIM profile onto it. HOOQ, a Netflix challenger in Southeast Asia, has raised $25 million in capital from existing investors Singtel, Sony Pictures and Warner Brothers. 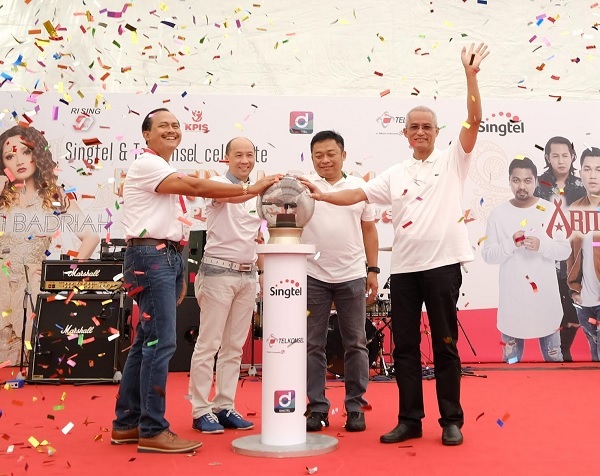 Today, Singtel announces the launch of Singapore fastest mobile network of 450Mbps 4G LTE-advanced service. With selected devices, users can experience this fast speed mobile data speed. Currently, Samsung Galaxy S7 users can enjoy this speed. More information in the Press Release. Can’t get enough of Nathan Hartono. Here is an even better chance to meet up close and personal with him. On 21st January 2017, he will be performing at Millian Singapore, St James PowerStation. Singtel Music is offering fans a pair of complimentary tickets to the showcase. 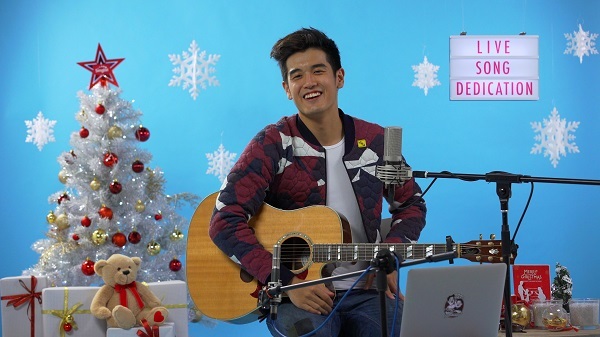 Did you guys catch Nathan Hartono ‘Live’ on Singtel Facebook page answering song requests? If you have not, check it out. Enjoy.. but wait…. three pairs of tickets to the exclusive “Up-close with Nathan Hartono” showcase at The Millian, St James Power Station on 21st January 2017 are up for grabs. Information below.